You must be an NWTRPA member to register. If you are already a member, please log in with the same email as your membership. If you are not a member, please register with the link above. The 2018 NWTRPA & Youth Centres Conference is the NWT’s premiere training gathering for recreation professionals, youth centre workers, health care workers, educators, elders, and volunteers. The Annual Conference provides an opportunity to examine trends and issues affecting the recreation field and offer training in four specific areas: Recreation Leadership, Elders in Motion, On the Land programs, and Youth Centres. 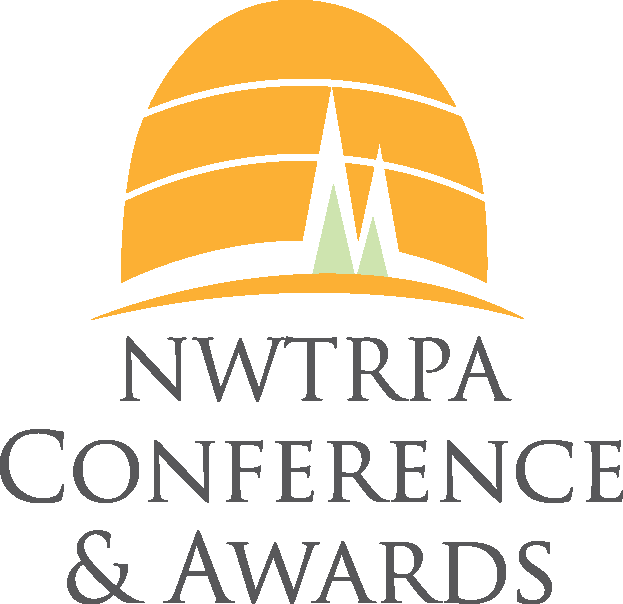 The NWTRPA Annual Conference is also host to the NWTRPA Awards Banquet and Association AGM. The theme for this year’s event in Intergenerational Connections. For more information about the theme or how it was chosen, read our Message from the Conference Organizers page. To view the Conference Programme, Click here. For more information on the Conference Click here. DID YOU KNOW, only NWTRPA members can attend the 2018 NWTRPA and Youth Centres Conference as regular registrants? If you're not a member yet REGULAR REGISTRATION will not be available to you. Not a member? Not to worry - you can sign up by clicking HERE. If you were a member, but your membership has expired, you can renew HERE. For members, new or existing, registering for the Conference is easy - just use the same email that is associated with your membership during registration and you will be granted access to the REGULAR REGISTRATION option. Then you can complete the rest of your registration as normal. If you require guidance in this process, visit http://www.nwtrpa.org/conference/registration-instructions.htm or email admin@nwtrpa.org.